Grandville Avenue is on the cusp of expanding its housing and business opportunities. In fact, the soon –to-be adopted GRForward document suggest, “The streetscape of Grandville Avenue is an opportunity to support cultivation for the Latino-owned business corridor through thematic positioning. As first step, DGRO and its partners should seek resources to implement a bilingual sign program”. 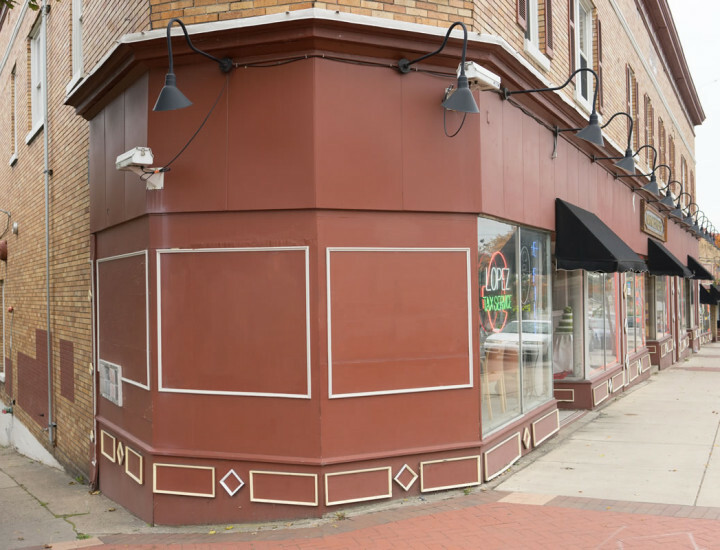 We are aware of two entrepreneurs who are in the planning phases of turning long-vacant buildings into commercial and mixed-use developments. Habitat for Humanity is planning to develop housing, commercial and institutional facilities on a large tract of land at the north end of Grandville Avenue. This will have a huge impact on the neighborhood and will no doubt serve as a catalyst for even more growth. To that end, we are moving forward to work with a group of consultants who can help RPNA, in collaboration with our many partners and fellow-stakeholders, to develop an Area Specific Plan for the Grandville Avenue Corridor. We will keep you posted as this process continues.